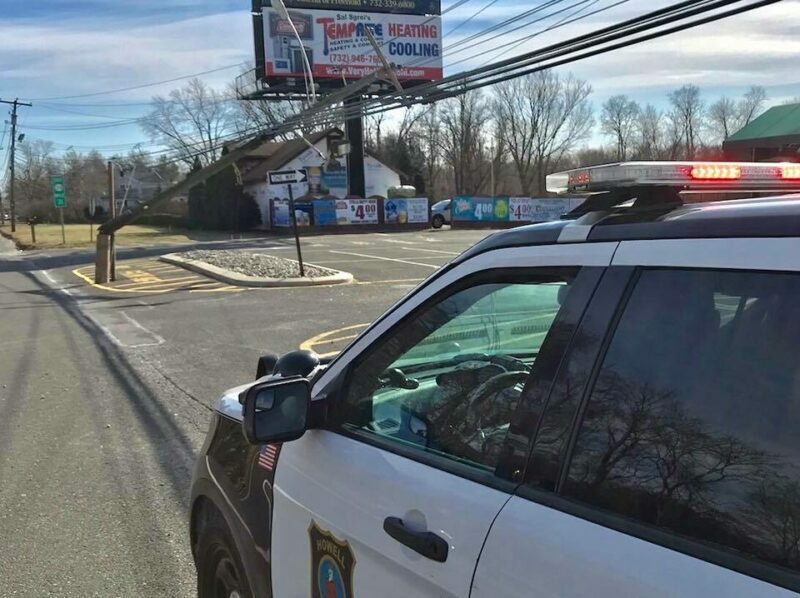 HOWELL TOWNSHIP, NJ-The Howell Township Police Department is investigating a serious motor vehicle crash which occurred on January 24, 2019 at approximately 11:15am on State Hwy 34 between the Route 33/34 interchange and the Colts Neck Township border. A 2014 silver Cadillac SRX operated by an 18 year old Neptune resident, Jordan Johnson traveling southbound, drove into oncoming traffic in northbound lane and struck a 2018 Nissan Rogue, head on. The Nissan Rogue was operated by 41 year old Eliza Colon of Sayreville. An off duty Monmouth County Sheriff’s Officer Patrick Luke and two plain cothes New Jersey State Troopers, Detective Condron and Trooper Meehan stopped to render aid and immediately began CPR on an 11 month old infant who was a passenger in the Nissan Rogue driven by Colon. The infant was rushed to Jersey Shore University Medical Center in Neptune where he remains in ICU. There was another passenger in the Nissan Rogue an 11 year old girl who sustained a minor injury to her right arm. There are no other injuries being reported at this time. The crash remains under investigation by the Howell Township Police Department, and the Monmouth County Serious Collision Analysis and Response Team (SCART). On Friday, the baby was still being treated in ICU.